Remember last summer when iPad users on the AT&T network in the US were subject to a hack that allegedly saw around 120,000 customers personal details compromised? The FBI certainly remembers and today it is set to reveal details criminal charges relating to the case, according to Reuters. As we reported at the time, hackers seemingly obtained access to the database of 3G iPad owners and their email addresses. 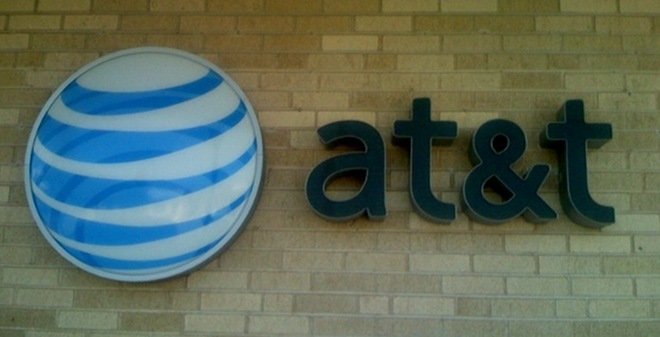 The data was obtained by executing a brute force attack on the AT&T website. AT&T offered a convenient way of letting users log into their 3G data plan accounts, auto-populating users email address on the dashboard by referencing the unique identifier (ICC-ID) of the users iPad. AT&T allowed log into their 3G data plan accounts, auto-populating their email addresses on the dashboard by referencing the unique identifier (ICC-ID) of their iPad. It appeared at the time that the hackers produced a script that auto-generated thousands of unique ICC-IDs, harvesting email addresses in the process. Interestingly, Reuters’ report today suggests that more information than merely email addresses was harvested by the hackers responsible. However, we’ll have to wait for a press conference from the FBI and the US attorney for the District of New Jersey later today to hear more about what the precise charges are, and exactly who is facing them. UPDATE: Reuters now reports that the two individuals charged with the crime are Daniel Spitler and Andrew Auernheimer. Each have been charged with one count of fraud and one count of conspiracy to access a computer without authorization. Both are expected to face Federal court today and more information is set to be revealed in a press release later.